This course will teach you the craft and art of photography. You will learn how to master the manual controls of your camera and how to implement them into your images to get the perfect result. In This Course You Will Learn About Exposure, Shutter Speed, & ISO. 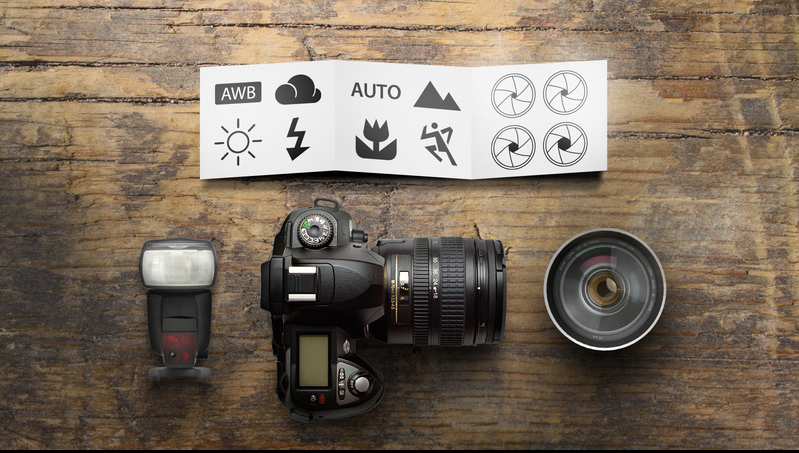 In This Course You Will Learn About Digital SLR Cameras & Lenses.